Hatch Homes offers the best products in home exteriors with unmatched professional service to keep your home safe and sound. Old siding tends to split and crack, cheap siding blisters and bubbles, and poorly installed siding can become unhinged. All of these factors lead to detrimental consequences for the integrity of your home. Hatch Homes contractors are highly trained with a wealth of experience to catch every detail in your home’s exterior. Keep water and pests from destroying your home’s interior by investing in a high-performance exterior with our amazing products and services. As members of the James Hardie Contractor Alliance, Hatch Homes has an in-depth knowledge of the innovative James Hardie catalog. Featuring their fiber cement siding, James Hardie products are world renowned for their elegant style and safety features. Fiber cement siding revolutionized the siding industry with its ability to keep water and pests out while providing the extra benefit of fire resistance. With a massive catalog, James Hardie offers a variety of textures, colors, and styles to create highly customizable home exteriors. Choose from traditional lap siding, shingle siding, vertical siding, and various other artisan sidings for your home’s new facade. Hatch Homes offers vinyl siding from Mastic by Ply Gem. Mastic has been at the forefront of vinyl siding for many years. With innovative features like insulated vinyl siding and a cross-catalog color coordination system, they are constantly raising the bar on the competition. Mastic’s no fade, and no distortion guarantee means you’ll be enjoying a beautiful and secure home for many years to come. As members of the Elite Preferred program and the Vinyl Institute, Hatch Homes contractors are the recommended installers of Mastic products in the Leland area. Our contractors have a wealth of knowledge and experience with Mastic products and are ready to help guide you through your siding project from start to finish. 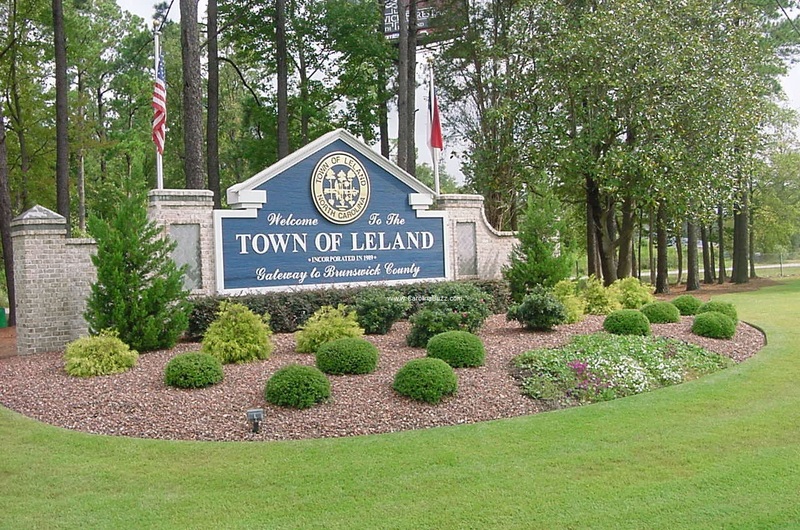 Ranked as the 11th safest city in North Carolina in 2016, Leland is a wonderful community that offers its residents tranquility and modernity at the same time. With the Brunswick River, Cape Fear River, and The Atlantic Ocean surrounding the town, Leland is all about “Salt Life.” However, when you’ve got the sand out of your sandals and are ready to hit the city, Wilmington is just a stone’s throw away. Hatch Homes is excited to serve Leland and looks forward to providing its residents with professionalism and courtesy. When planning your new siding project, consider taking advantage of the other fine services offered by Hatch Homes. New siding will cut energy bills drastically, but, for maximum efficiency, a new roof and windows allow our contractors to seal every nook and cranny on your home. Professional installation of gutters and soffits will keep water flowing away from the foundation and regulate airflow throughout the entire home. Finally, new shutters and doors will boost curb appeal and maximize your return on investment. These are just a few of the services Hatch Homes has to offer, visit their website for a virtual assessment or set up an appointment for an in-home consultation.